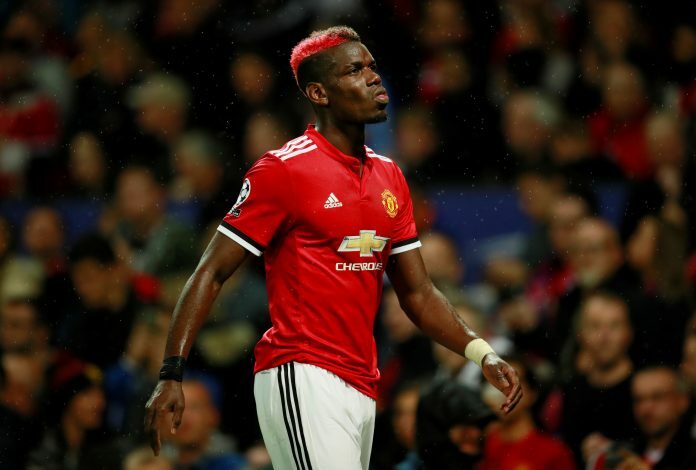 Paul Pogba’s season has gone from the Frenchman being regarded as the heart and soul of Manchester United’s style, to recent speculation claiming that Jose Mourinho might be willing to show him the exit door. This havoc comes merely two years into his prodigal record-breaking return to his boyhood club. Add to this the fact that he was supposed to lead the Red Devils for nearly a decade more. However, the sense of unease and a general inconsistency in his performance ensures that the claims shouldn’t be disregarded just yet. Now, to add further fuel to the speculation, United might have already sought Pogba’s replacement. As per Spanish publication El Gol Digital, Jose Mourinho has identified Atletico Madrid star Saul Niguez as the replacement for the Frenchman. The source added that the club is willing to activate the humongous £131m release clause embedded in the 23-year-old’s contract. The Spaniard has made incredible strides for club and country as of late, having aided Spain’s U21 side to the finals of the European Championship. In the same competition, he also secured the Golden Boot courtesy of his five goals. At Atletico, a fairly decent total of 28 goals and 13 assists in 191 appearances have also been notched by the talented starlet. As of such, it would make sense that his parent club won’t settle for an amount any lesser than his release clause. To add to this is the fact that he renewed his contract just last year, which penned him to the La Liga giants till 2026 in a rare nine-year-long deal. Thus, any attempt from the Old Trafford outfit will have to shatter quite a few figures. However, one must consider the fact that the current unrest and alleged lack of rapport between Mourinho and Pogba might merely be a temporary thing, if true at all. His recent lack of form aside, there is no denying that he is an incredible player at his best, and still has quite a few years to develop in the Premier League. In view of this, is splashing this much money for another youngster a wise choice?